When "The Avengers" movie was first announced, the initial adrenaline rush was followed by nagging doubt from hard-core fans: How could Marvel possibly assemble Earth's mightiest heroes in one film? Would they each get enough screen time? Would the story meet the expectations of so many different fan bases? If you aren't a comic book fan, try this on: Imagine LeBron James, Dwyane Wade and Chris Bosh signing on to play together -- could three such talented players find enough to do for the same team and only one basketball? "That was the biggest concern among fans and myself -- would there be enough time for each character to get his/her due," said Jim Littler, co-founder of the website Comic Book Movie. "But when it was announced that Joss Whedon would be helming, that alleviated some of it because he is known for working with and properly developing ensembles." Whedon was hired in 2010 to direct the film and rework a script first drafted by Zak Penn. Whedon was an inspired choice, a man with a gift for blending action and comedy, while telling great stories with lots of moving parts -- skills he'd honed as creator of shows like "Buffy the Vampire Slayer" and "Serenity," as well as contributing to the scripts for films like "Toy Story," "Speed" and "X-Men." Whedon also brought to the project certified geek bona fides, having written a number of comic books himself, including the wildly popular "Astonishing X-Men." "This is a guy who knows how to tell a story that he wants to tell, and the way the characters interact," says Thor Parker of Midtown Comics in New York. "He's been having these really genuine character moments in all of the things he's done ever since 'Buffy.' There's a lot of that in the movie." 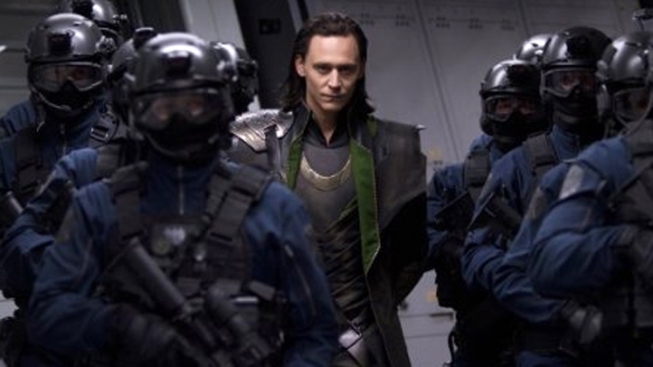 So what was the key to cracking "The Avengers" for Whedon? For Parker, it was Whedon's ability to bridge the chasm between comic books and film. "When I was watching, there were certain scenes where I was grinning from ear-to-ear because there's so many things in this movie where I was thinking, 'I've seen this in comics before -- this is a comic book movie, this isn’t an adaptation of a comic book, it's a comic book on the screen, and that's something that no one's been able to do before and it's really amazing'… It's fun, it has its serious moments, it's what everyone wants to see when they go to the movies and it's definitely what everyone wants to see when they read a comic book." Scarlett Johansson, Chris Evans and Clark Gregg open up about director Joss Whedon's "genius" ideas and script for "The Avengers," in theaters May 4. Another pitfall of the comic book genre -- one that plagues both superhero teams and individuals -- is when moviemakers try to bring a specific storyline from the page to the big screen. For that, fan expectations can be quite high. Manhattan Comics owner Rob Conte says this is what killed "X-Men 3: The Last Stand" for him. "When you take a successful story and you translate it into film or television, if you don't really know the core as to why that story was so cool, you miss the point. The audiences that were so excited to see The Dark Phoenix Saga (in "X-Men 3"), 98 percent of the fans were disappointed, myself included," says Conte, who notes that Whedon sidestepped this issue entire by crafting a new story for "The Avengers." "You have a general idea what the story is, but you're not counting on any particular storyline. No one is saying this is their adaptation of the Infinity Gauntlet, or the Korvac Saga, or something like that." 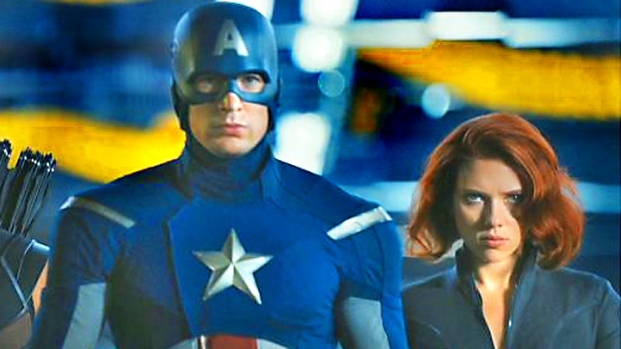 As huge a contribution as Whedon made to "The Avengers," perhaps the two biggest decisions were made years ago. The first came back in the '60s, during Marvel's infancy, when founder Stan Lee, along with Steve Ditko and Jack Kirby, decided to create the Marvel Universe, crafting a variety of superhero titles that existed in a shared world, meaning that what happened in one title might have repercussions in another. Over the years, this approach has been cited as being elemental to Marvel's success, but it somehow took more than 40 years for the same style of storytelling to take hold in comic book movies. That decision came in 2005, when Marvel Studios began producing its own films, all set in what studio president Kevin Feige called the Marvel Cinematic Universe. 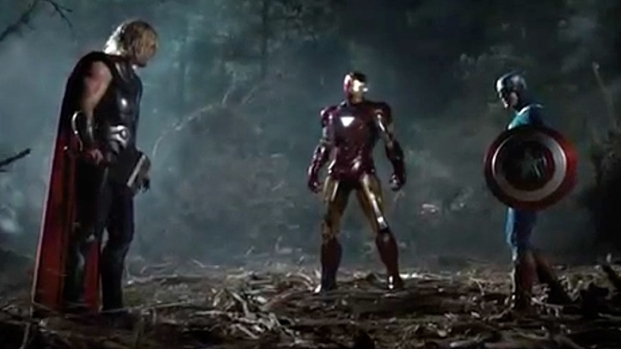 From the release of 2008's "Iron Man," each Marvel Studios picture has been building toward "The Avengers." Conte says this approach takes a lot of the pressure off Whedon and the audience, sparing everybody tedious back stories. "I think the film would be under even more scrutiny if it just came out of the blue. But what’s fortunate here is we already know these characters -- we already know Robert Downey Jr. as Iron Man, we already know Chris Evans as Captain America, and [Samuel L. Jackson as] Nick Fury and Scarlett Johansson as Black Widow. "We've already seen them on screen, we've already seen them perform, so the good news about 'The Avengers' is it's kind of like a Godzilla film -- you go into a Godzilla film knowing who Godzilla is, knowing who some of these monsters are -- so it's literally just taking it to the next chapter."